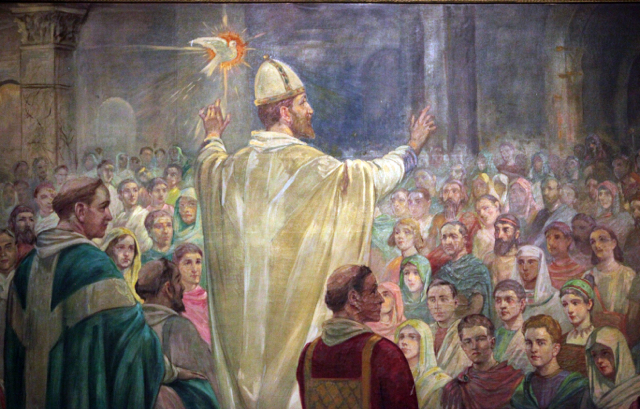 Dear St. Gregory the Great School Community: As you may be aware, at the 11:30 Mass today, Feb. 5th, Father Lawrence Ford OFM made an important announcement regarding our school and parish communities: St. Gregory the Great Church will no longer celebrate Masses and sacraments on a regular basis. As a result, it has also been decided that St. Gregory the Great School will close at the end of the current academic year. We understand that this is concerning news, but rest assured that additional information on this development, as well as the resources to ensure that our students can continue their education at an excellent Catholic School nearby, will be forthcoming this week and posted on a special web page we have created for parents: http://buildboldfutures.org/st-gregory/, where additional information and resources will be available and updated regularly. 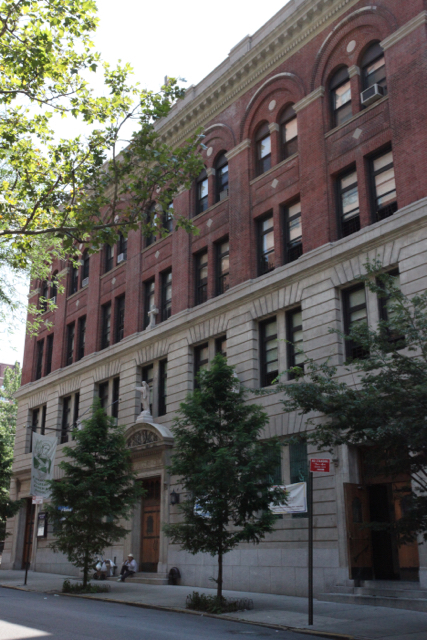 On February 5, 2017 the Archdiocese of New York announced that St. Gregory the Great School in Manhattan, whose parish was merged with a neighboring parish as part of the archdiocesan-wide planning initiative Making All Things New, will cease operations at the end of the current academic year as a result of this process. Despite the Archdiocese’s best efforts to maintain the operational and financial viability of the school in light of the closure of their co-located parish, continuing to educate students in a school where a significant portion of the facility is unutilized has proven infeasible. Students from St. Gregory the Great School will have the opportunity to continue their education at nearby Ascension School. You may also consider any of the additional neighborhood Catholic schools listed below. All students will be guaranteed a seat in a Catholic school within the Archdiocese of New York. The parishioners had fought hard for their parish and school in the first round of “Making all Things New.” It was a reprieve of only a year and a half. Saint Gregory the Great on the Upper West Side was dear Monsignor Ignacio Barriero’s first parish posting after ordination.